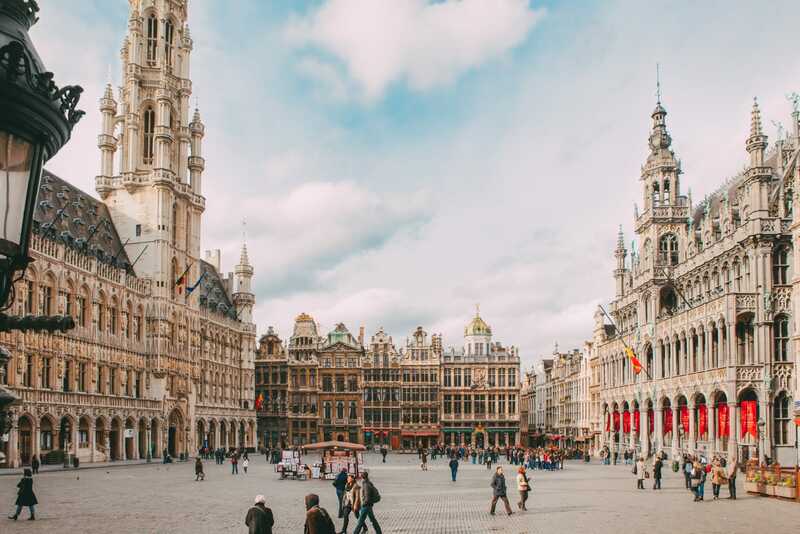 If you are going to Brussels, a great and simple way to explore the city and really get the feeling of it is to simply walk around the Grand-Place – the ancient main square – stop for a waffle and maybe join a free, guided walking tour! Brussels, as many other places has some great things to see but for some reason one of the most popular ones is Manneken Pis, literally a statue of a boy who pees. And guess what, he has a little less known sister named Janneke Pis doing the exact same thing. What’s great about her? 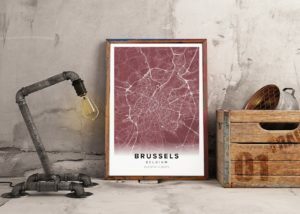 She guides you to an alley not far from Grand Place and, more importantly, to a couple of very popular pubs frequented by tourists and locals alike – Delirium being a favourite of many with more than 2,000 types of beer. Fun Fact: (in case you need to convince anyone that drinking beer is just you getting cultured) UNESCO inscribed Belgian beer culture on their list of intangible cultural heritage of humanity. Also, weird beer label does not equal bad quality so give Houblon chouffe or Westmalle tripel a try. 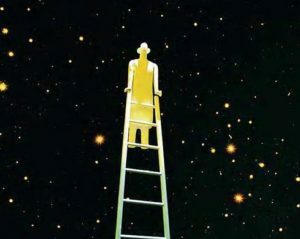 Basically, everything produced by monks is a safe bet :). Chances are high that one of your favorite comfort food is Belgian. 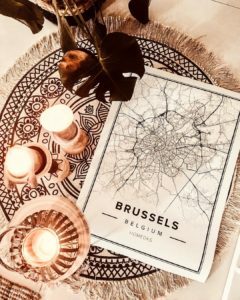 Whether it is Moules-frites, fries, chocolate or waffles, Brussels has got you covered. 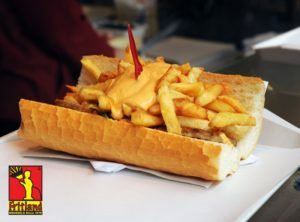 Belgians eat their fries with mayonnaise or a mayonnaise-based sauces such as Andalouse (pure magic). If you want to eat waffles like a local, choose the Liège waffle which can be found anywhere in Brussels’ city centre, in restaurants and in ice-cream trucks. Served as it is, or with chocolate, whipped cream and strawberries! Another typical Belgian treat is chocolate (which you truly deserve after all that walking). Brussels’ city centre has loads of chocolate shops selling pralines in flavours you’d never imagine. If you find it, we’d recommend speculoos chocolate. Speculoos (most closely related to gingerbread) is a flavourful cookie usually eaten around Christmas time. The big brands of Belgian chocolate, Neuhaus, Leonidas, Godiva and Pierre Marcolini are all around. Abao is a personal favourite, off the beaten track. They specialize in different varieties of tea and offer a large selection of comic books or “bandes dessinées” in French. For Sunday brunch, book a table at Cook and Book. It is a book shop located close to the Metro station of Roodebeek. So pack your bags and head to Brussels to indulge in some treats, arts and fun!